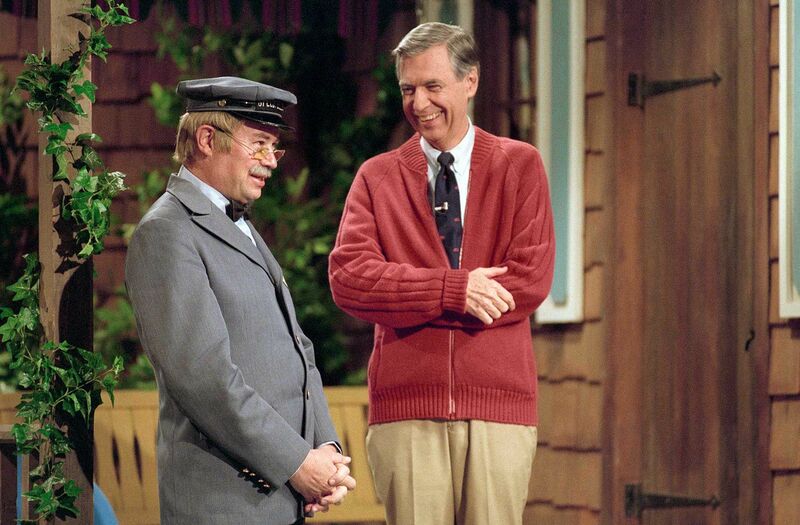 Ask a Gen X’er if they remember Mr. Rogers and they’ll likely launch into assorted recollections of the soft-spoken children’s TV show host putting on and taking off sweaters and sneakers in what seems like slow motion. But there’s tons more to Mr. Rogers than his wardrobe choices, as Won’t You Be My Neighbor the upcoming documentary about his life and work, attests. 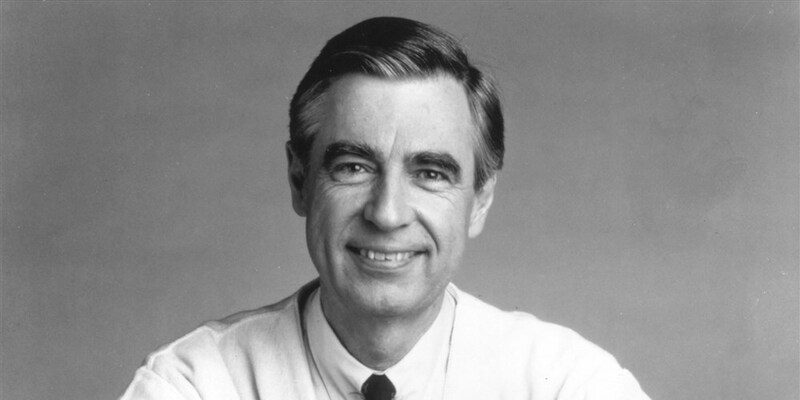 Read more about Mr. Rogers over at NBC News.